After an arrest or accusation of a criminal offense, a lot of people can feel frustrated and confused. A criminal investigation or conviction can have long-term effects on an individual's social and professional relationships. Following a brush with the law, it is important that you follow these steps to ensure that you receive the best available outcome for your case; and remember, act fast! Justice delayed is justice denied. Your research. Understand the penalties that you may be facing and the charges held against you. Take the time to find a dedicated and experienced attorney to defend your case. 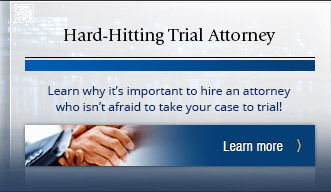 Hire an attorney with trial experience who will defend you in a court of law. Fight your charges! You are always innocent until proven guilty. Settle for a court-appointed attorney. You deserve aggressive representation. 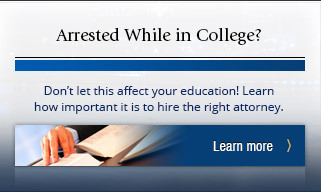 Hire an apathetic or inexperienced lawyer. Wait; the sooner you work with an attorney, the sooner he or she can build you a strong defense. Assume that you are ruined. With the help of an attorney, you can fight your charges. 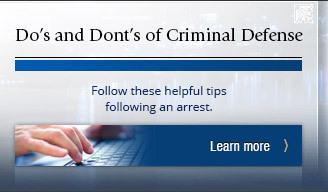 The most important thing that you can do for yourself following an arrest is obtain the legal services of our firm. At Blaine Jones Law, LLC, we understand that this time in your life can be frustrating and filled with tension and fear. There is no reason that you need to stand by and let your freedoms wash away; with the expertise of our Pittsburch criminal defense lawyers, you can rest assured that your case is in good hands. No matter what criminal offense charges you are facing, Blaine Jones Law, LLC can build you a strong case. 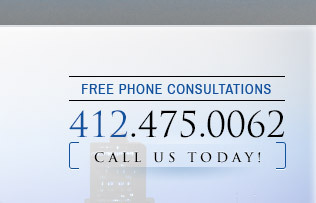 Contact our Pittsburgh based law firm today to speak with one of our attorneys and work on securing your future.